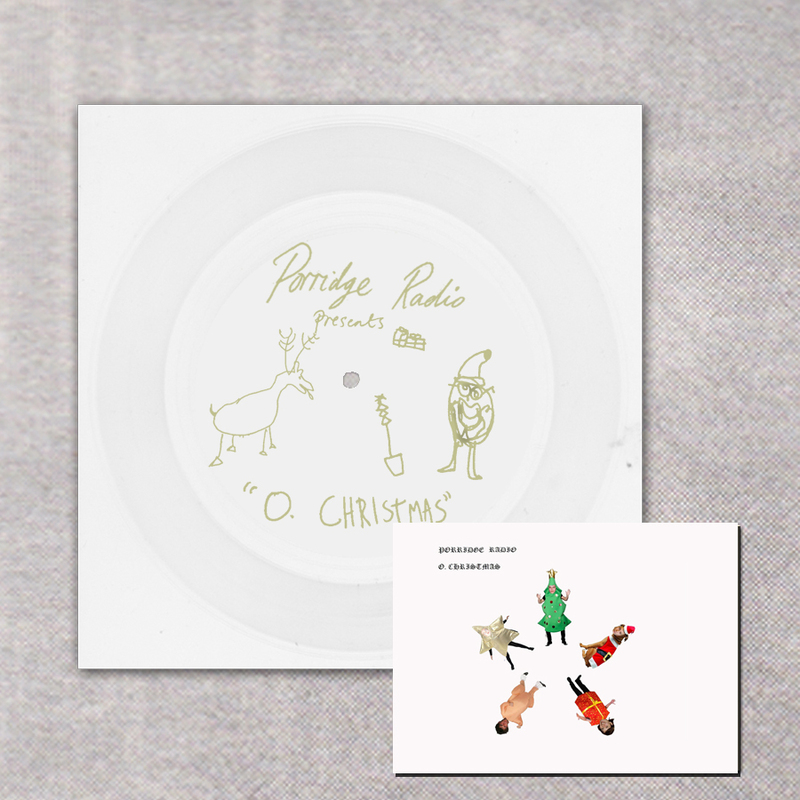 Porridge Radio have been one of our favourite bands this year so obviously it made sense to ask them to record the annual AIH Christmas single. Opening with a shriek of "its Chriiiiiistmas" from Garden Centre's Max Levy, the song is the soundtrack to that Christmas Eve where you remember how much you hate your hometown and walk home alone in the rain. Because your life is far too dismal for it to snow on Christmas Eve. Limited edition of 300 flexidisc vinyl with gold foil artwork. Also comes with a postcard and a download code. Shipping from 13th December.